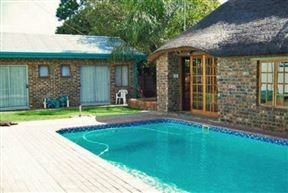 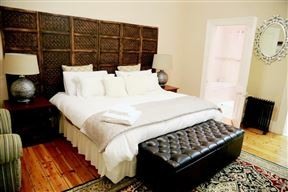 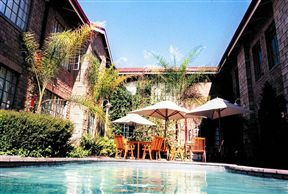 Kgosi Lodge, Kimberley Best Price Promise! 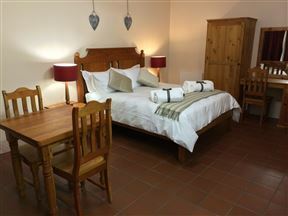 Bishops Lodge , Kimberley Best Price Promise! 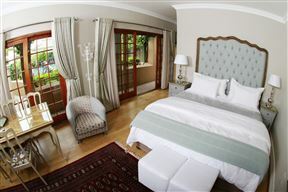 The unique design features 25 north-facing luxury rooms. 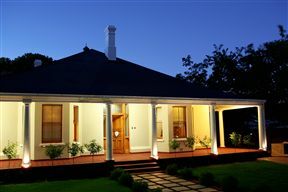 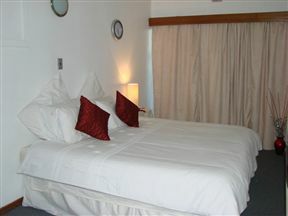 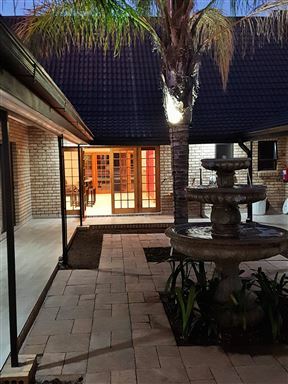 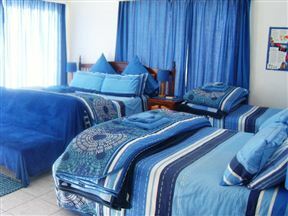 Guesthouse 4 Carrington , Kimberley Best Price Promise!